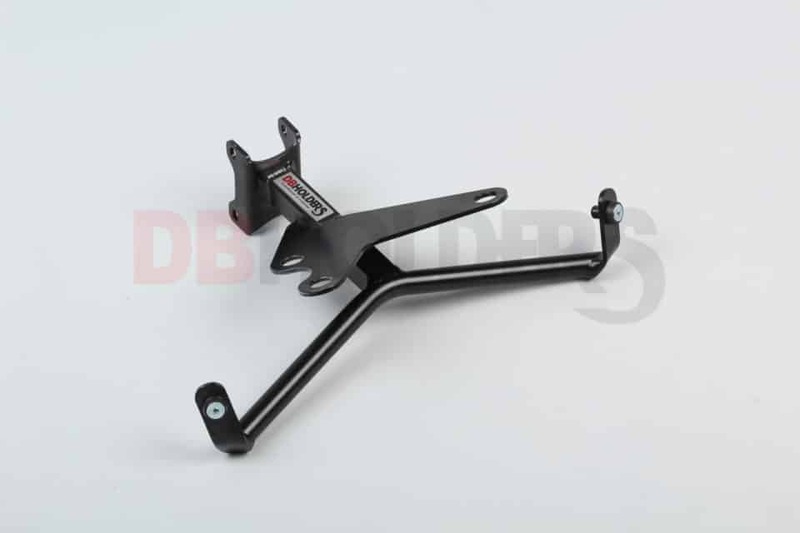 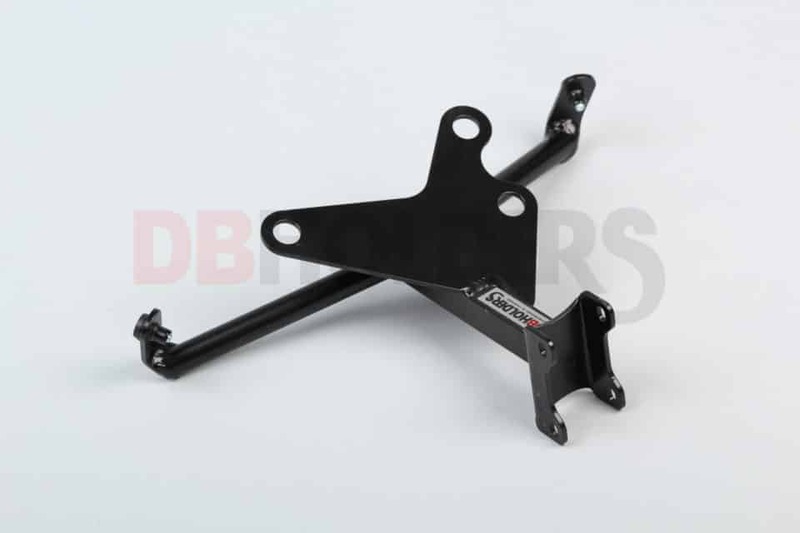 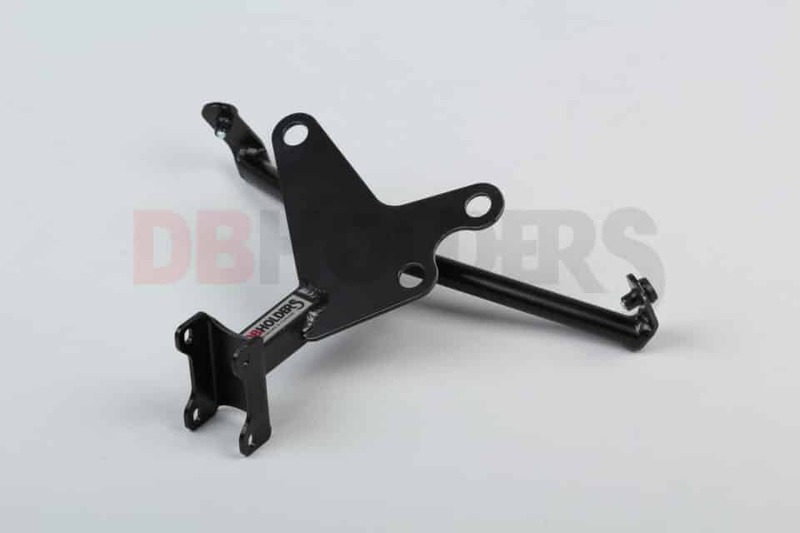 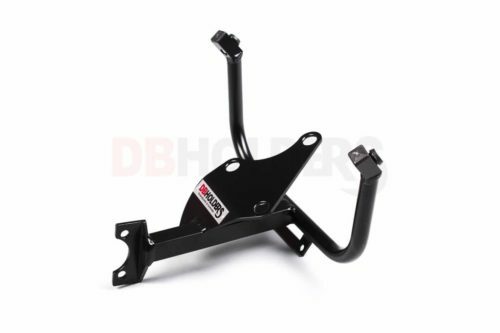 View cart “Honda CBR 600RR 2003 – 2004 Fairing Bracket” has been added to your cart. 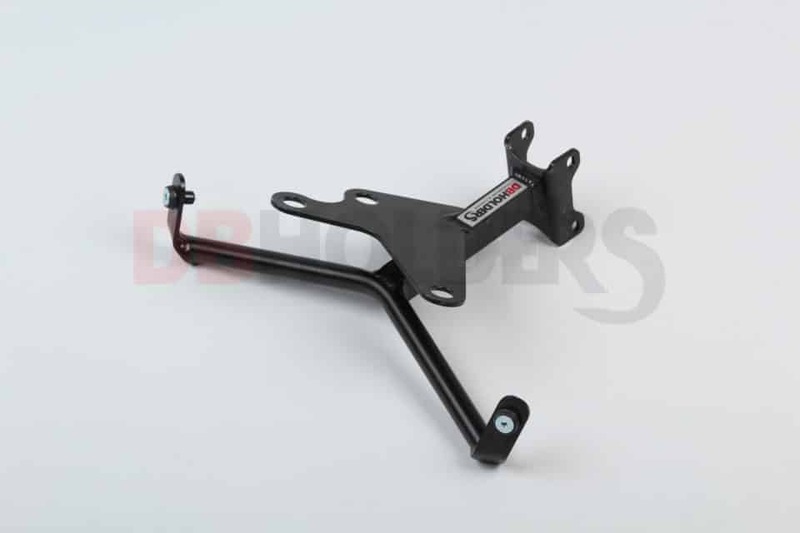 This unit is lighter & stronger replacment for OEM cast fairing bracket. 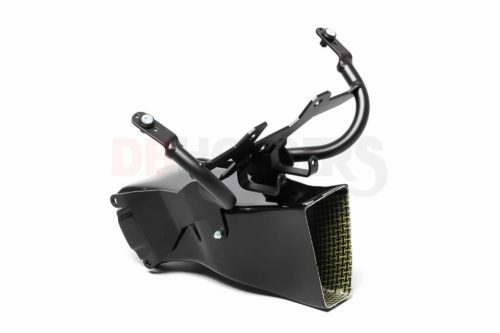 DBholders fairing stay will save you money and weight on your bike. 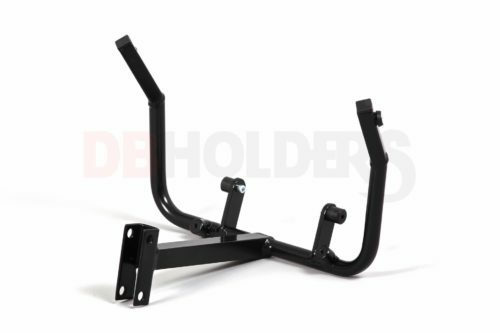 Made from top quality aerospace aluminium alloy with superb powder coat finish in black color.